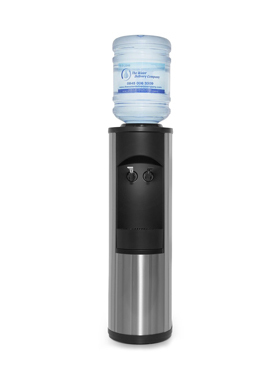 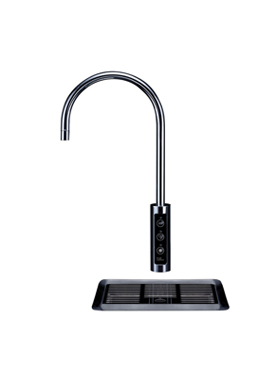 Provide your staff with a continuous supply of fresh drinking water at an affordable price. 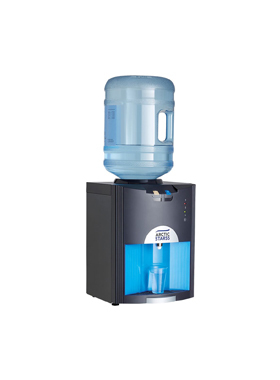 It’s important to have an easily accessible water supply in the office environment, not only to prevent dehydration but to increase productivity amongst staff. 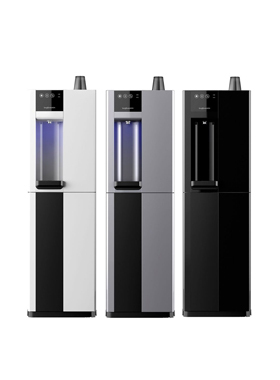 Studies have shown people who drink more water can perform at an optimal level throughout the day compared to those who do not drink much water. 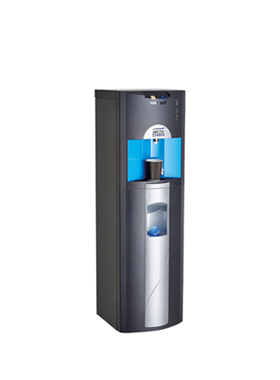 Being dehydrated is not ideal in any situation, least of all at work where energy and concentration are key, therefore the installation of a water dispenser is an excellent way to encourage staff to keep up their water intake in the office. 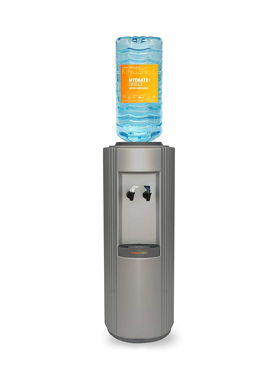 Having a bottled water cooler, plumbed water cooler or drinking water fountain or in walking distance to your desk will help to remind staff members to keep hydrated. 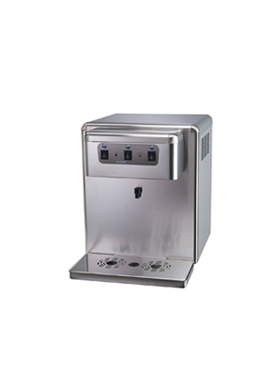 We have products suitable for smaller offices as well as large business corporations in need of high-capacity water dispensers. 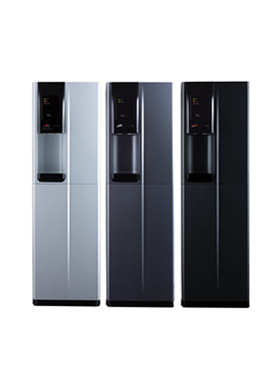 There are a number of different water dispensers to consider for office environments, from direct chill water systems to hot taps for those morning cups of coffee, we can help you decide which products are best suited to your workplace.